This is a patient who had 3 previous surgeries prior to finding Dr. Brett Bolton. 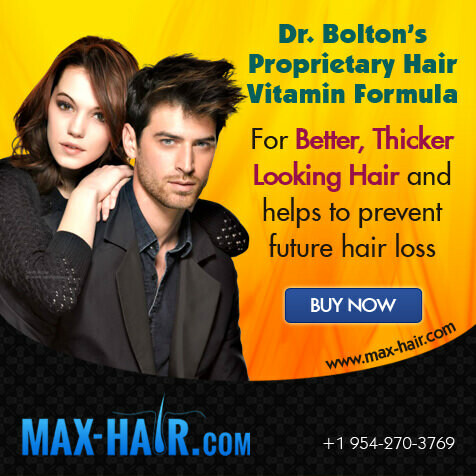 Dr. Bolton performed corrective hair restoration with great success. The patient is extremely pleased with his results. Great testimonial of a patient who thought he looked older then he felt, so he decided to restore his hair , with hair surgery from Dr. Brett Bolton. Dr. Bolton was able to restore his hair and make him very happy in only one hair transplant procedure. Remarkable true story of a patient of Dr. Brett Bolton's who was selling shoes at a local shoe store, and following his hair restoration procedure with Dr.Bolton he decided to become a Model. 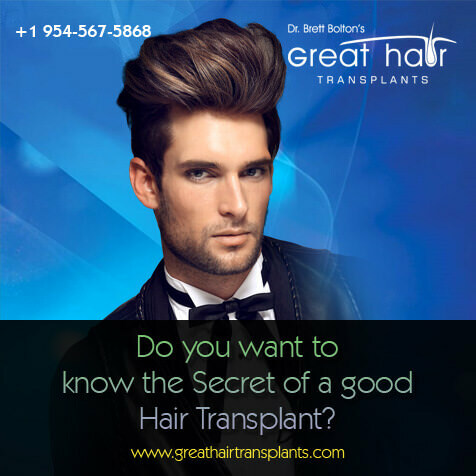 Listen to a former hair loss sufferer tell his remarkable story of how he got his hair restored by Dr. Brett Bolton. Dr. Bolton performed his MaxHarvest™ procedure, and the patient could not be happier with his results. 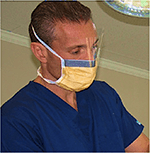 Dr. Brett Bolton Will my suture line be detectable? Dr. Brett Bolton Guarantees that all of his suture lines will be undetectable, or he will correct it for FREE!